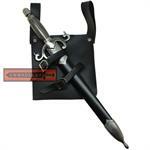 A sword was an extremely expensive item in the Middle Ages. 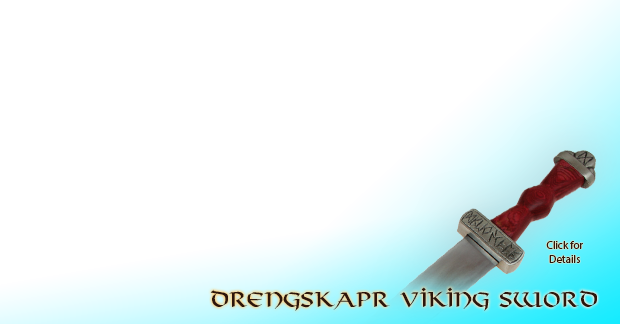 during peaceful times only nobleman and highborn were allowed to wear swords and with that they would have needed a frog on baldric. 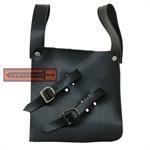 This beautifully hand crafted frog is constructed from quality leather and made for the right hand draw. 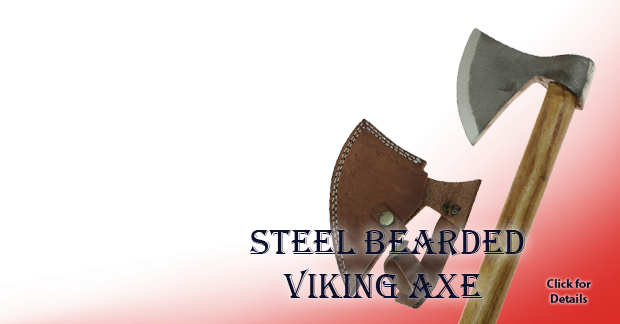 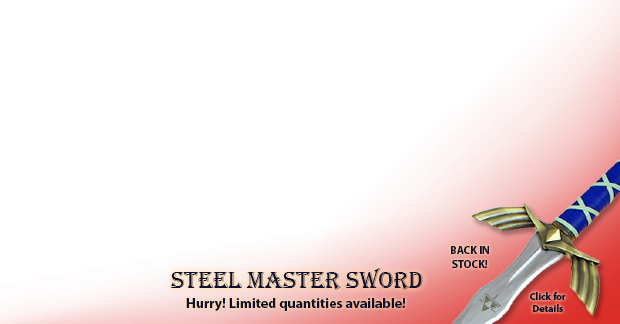 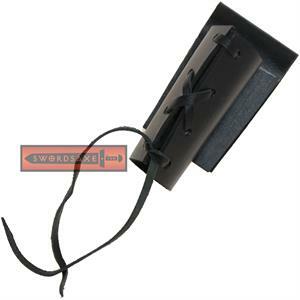 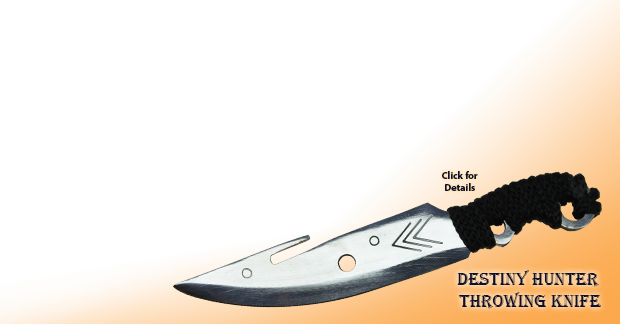 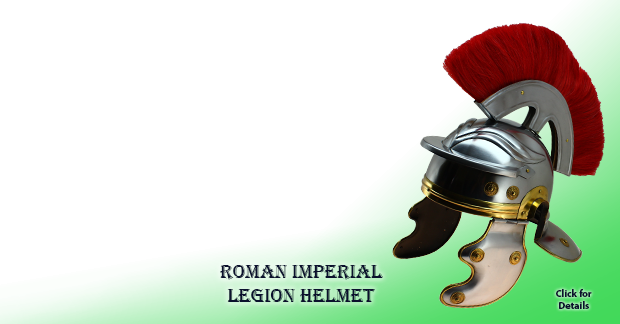 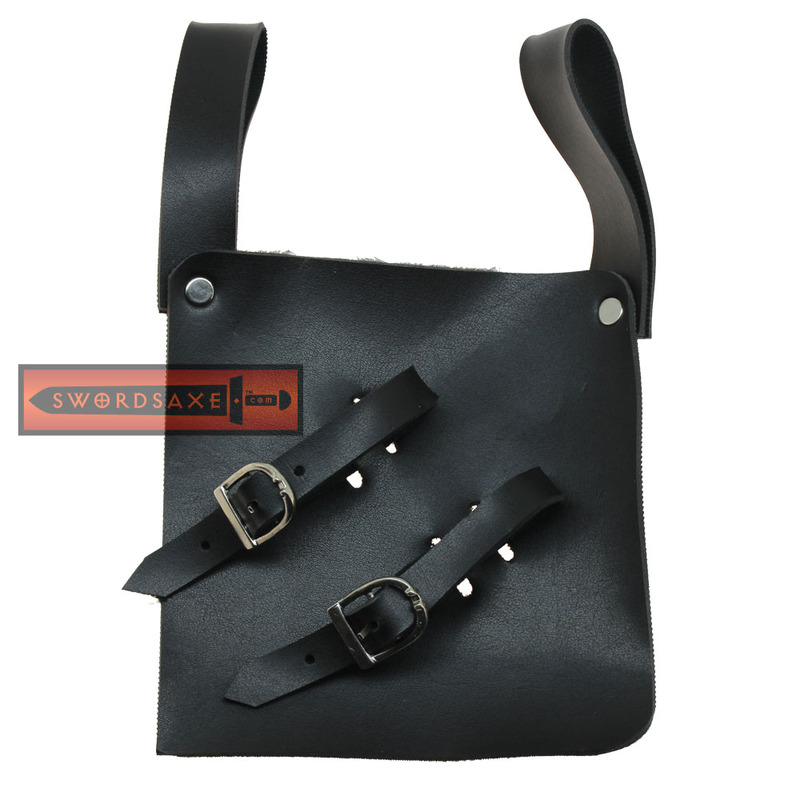 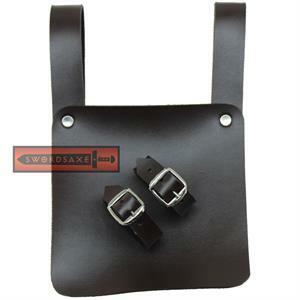 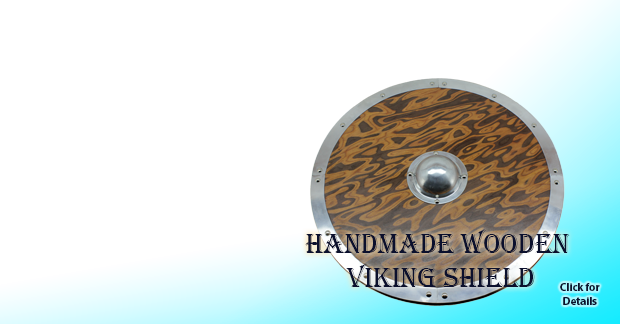 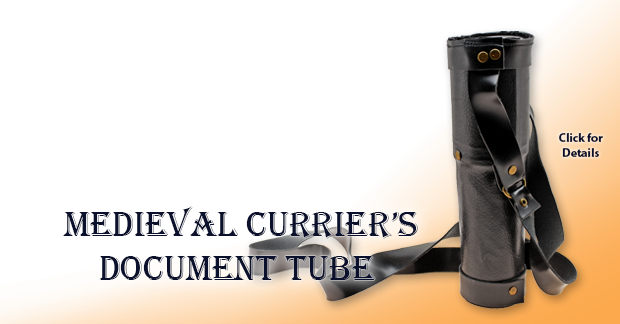 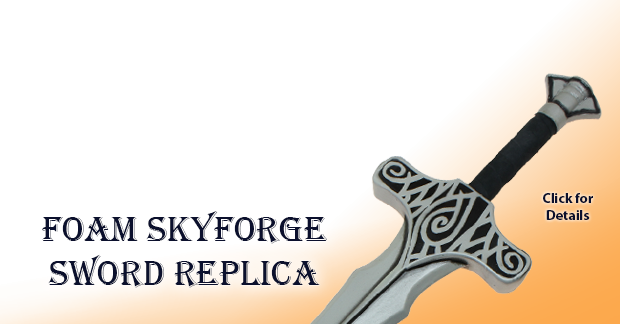 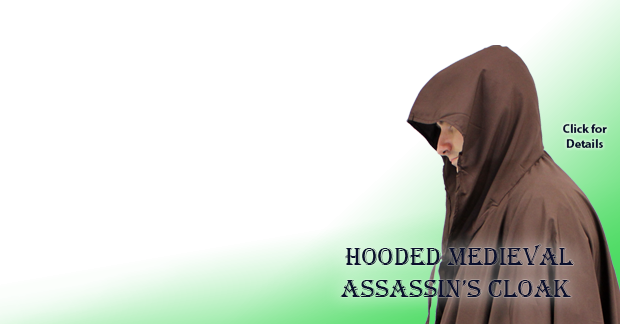 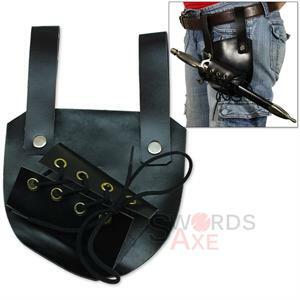 It features two belt loops with two steel rivets for a durable hold for any weight and any size sword. The sheath has two genuine leather belts that buckle to adjust to the size of your sword.